It's rare that anyone likes jellyfish. Naturally, on the beach they looked limp, shapeless, and blistered under the sun. While in the water, they often sting our skin. Their movements are not as elaborate as a turtle, or a humpback whale. 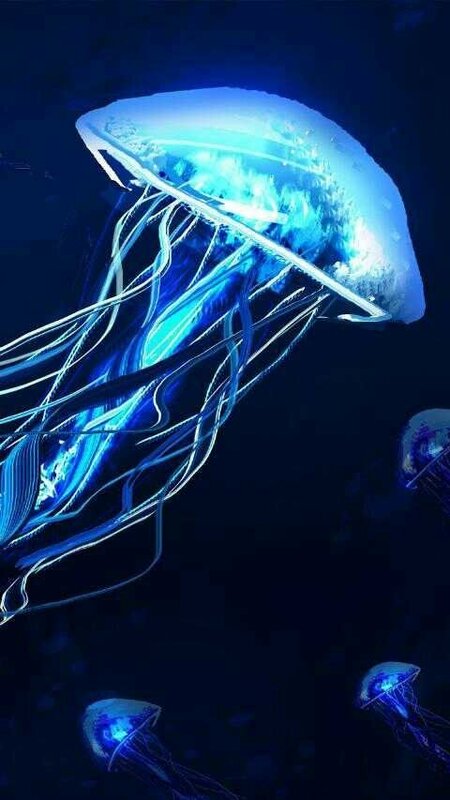 However, jellyfish are among the most unusual animals on Earth, and deserve a second chance to restore their good name.